We train middle school, high school and collegiate players 10 months out of the year. 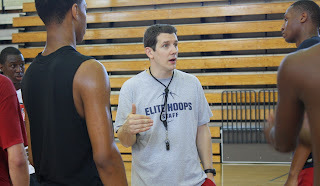 However, we train players differently in each of the three basketball seasons: In-Season, Pre-Season, and Post-Season. Most players tend to train the same way all year long. Is that wrong? No. Anytime a player commits to training they are going to get better, but we think there is a systematic approach to improving your game different ways throughout the year. In-Season (November-February), we perform "Maintenance" workouts where we focus on getting lots of individual repetitions for our trainees. 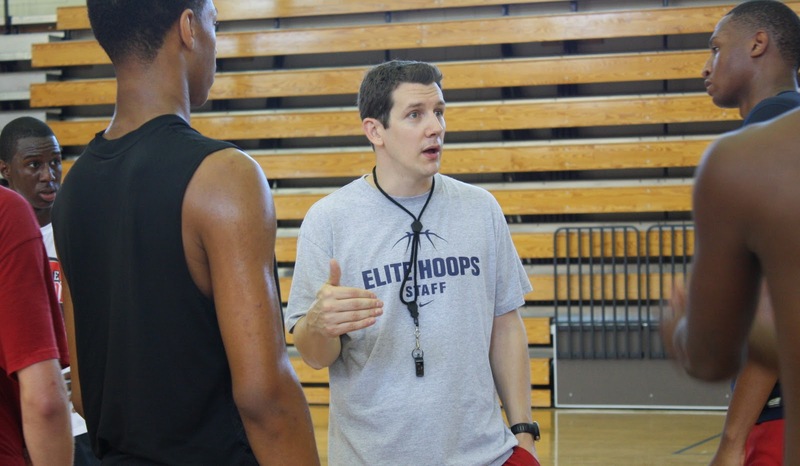 Most teams and coaches are working on team development in these months-ie, installing a new offense, out of bounds plays, full court presses, etc. and most players on the middle school and high school level do not get the quantity of individual reps needed. I'm sure you've heard it before, but "teams are made October through March and players are made March to October." That is why during the season we don't "make" players, just maintain them. Once the regular season is complete we move our workouts to "Growth" sessions (March-May). During this time of year, we really look to expand each players game both offensively and defensively. On the offensive end, we strive to add 2-3 moves to each players arsenal (see two of our moves to the right), work on their first step quickness, elevate their shooting percentage/range and also improve their ballhandling speed. On the defensive end, we look to improve their first step cutoff, lateral quickness and body positioning. During the pre-season (August-October), our workouts are "Performance" based sessions. These sessions are a combination of of Maintenance and Growth sessions, but with the addition of statistically tracking players shooting percentages, ball speed, repetitions, quickness, etc. This allows players to truly see progress in their game as they prepare for the season to begin.